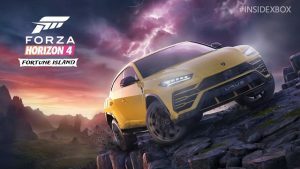 Fresh off the press at the annual Microsoft Xbox X018 Conference, we’ve got information about the newly revealed Forza Horizon 4 Fortune Island expansion including its release date, location, and pricing information. The first expansion for the critically acclaimed Forza Horizon 4 is going to be the largest ever Forza Horizon expansion, and continues with the island theme that we’ve seen from previous games such as Storm Island and the Hot Wheels expansion. The fictional island looks to take place in far north Britain with rocky mountains and sharp corners, and Playground Games has said it will have the longest section of paved winding roads in any Forza game, which is perfect for drifters and skilful racers alike, not to mention a big fan request over at the Turn 10 forums. “Fortune Island takes players on an all new adventure in the remote northern reaches of the British Isles where they will encounter extreme conditions including fierce lightning storms, perilous cliff-side dirt roads, and sweeping paved mountain switchbacks under the mystical glow of the Aurora Borealis in search of hidden treasure.” said Playground Games at the X018 conference. 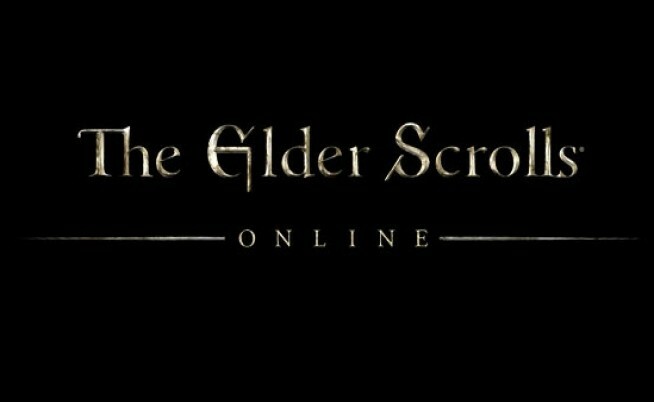 Pricing for the new expansion is $19.99 USD, and available in the Season Pass for $34.95 USD. No Australian pricing has been released yet, but Rocket Chainsaw believes it will be around the $35-40 AUD mark. 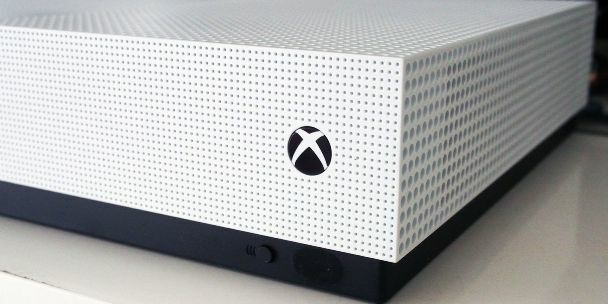 Rocket Chainsaw reviewed Forza Horizon 4 at launch giving it four stars. Stay tuned to Rocket Chainsaw for all the latest on next month’s Fortune Island expansion, as well as a detailed review.